It’s our goal to create an international service learning experience that our participants can remember forever. That’s why we get so excited when they keep coming back. 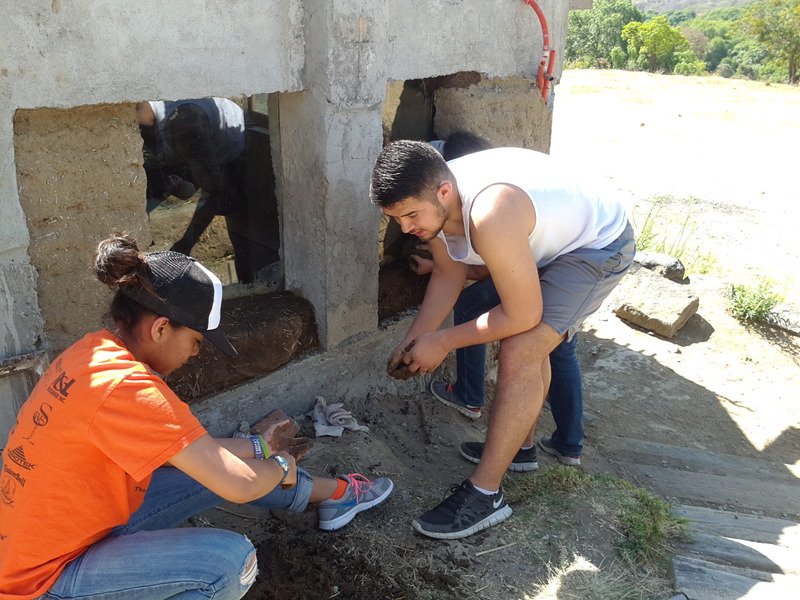 In March, Erin Rausch, Director of The Center for Community Development at University of the Pacific in California brought her 4th delegation of students to Mexico to volunteer with us for an Alternative-Spring Break Service Experience. For 6 years she has partnered with us, believing strongly in the values of our program. In preparing for the trip, her students fundraise for the whole year to fund their week long service trip with CLI, and even raise extra to donate to our community projects. 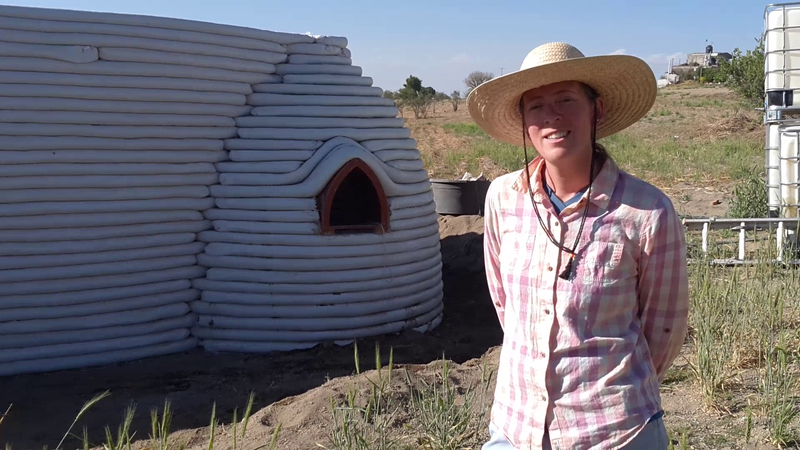 This year, the students got their hands dirty, learned how to create adobe structures and helped us get further on the new Eco-Center. Watch a video from Miquel, one of the volunteers, about his experience. See more photos of their time with us on our Facebook page! Erin Rausch, Director of Center for Community Involvement at University of the Pacific in Stockton, California first brought a group of 8 students on a Community Links Mexico Delegation in 2008. In their first trip the students planted trees and helped build a museum funded by National Geographic Society in Nochixtlan, Oaxaca. For 6 years, Erin has continued her partnership with CLI. In March of 2014, Erin brought her 4th group of students to Mexico to volunteer with us. They spent a week learning adobe design and architecture and helped construct our school building and new Eco-Community Center in Tecuanipan. Erin takes a minute during the service week activities to tell us what she admires the most about our programs in a short video. Miquel spent a week with us in Mexico experiencing first hand community and social change in action. He shares with us about his experience and what he learned.